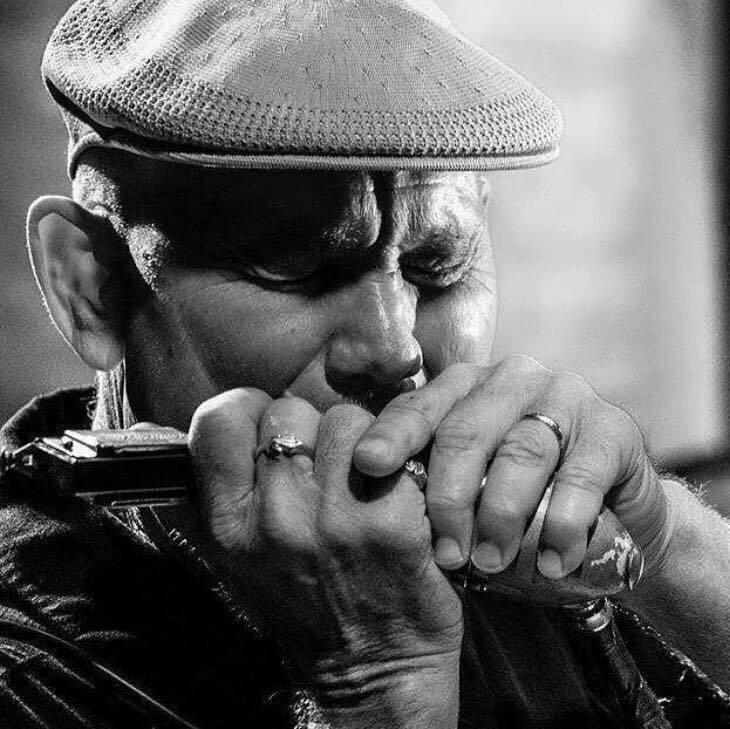 Our weekly Blues Jam is hosted by 2 Bay Area gems - every 1st and 3rd Wednesday, you can find TC Carr sharing the stage with his Bolts of Blue Band and every 2nd and 4th, the Betty Fox Band. TC Carr & Bolts of Blue recently advanced to the semifinals for Best Self Produced CD and Best Band at the International Blues Challenge 2016. And the Betty Fox Band - 2015 IBC finalists and 3 time winners of Best of the Bay for Best Local Blues Act - brings the blues and invites other well revered local players up to join in on the jam. If a 5th Wednesday is on the calendar, then you get something really special - a blend of TC Carr's Bolts of Blue Band & Betty Fox's Band. Whatever the case may be, Wednesdays are filled with some of the area's finest talent, so come on out and be a part of something great!